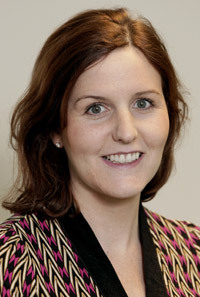 Ciara was appointed Commercial Manager in October 2012. Prior to her new role she was Head of Power Management with Endessa Ireland. Ciara has over 13 years’ experience in the energy sector including power generation, gas and emissions trading, gas shipping, financial derivatives hedging and CfDs, contract management, tolling and wholesale electricity supply. Previous work history includes Trading and Operations Manager with Tynagh Energy and as a BSc (Econ) graduate position within the Viridian Group.